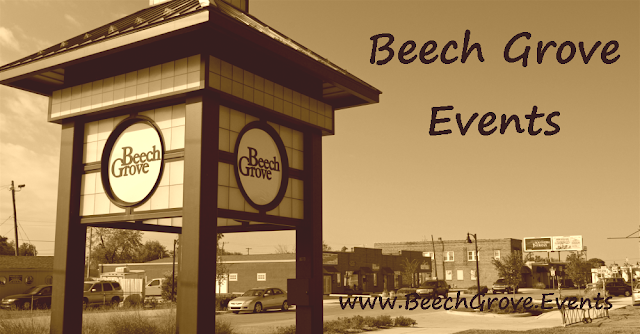 Beech Grove, IN (April 6, 2018) — The Beech Grove community initiated efforts to address the concerns, situations, and needs of the city’s aging population. Arising from the research efforts of an Indiana University student intern, then Mayor Geshwiler appointed a special committee to look at enriching the lives of the city’s senior citizens. 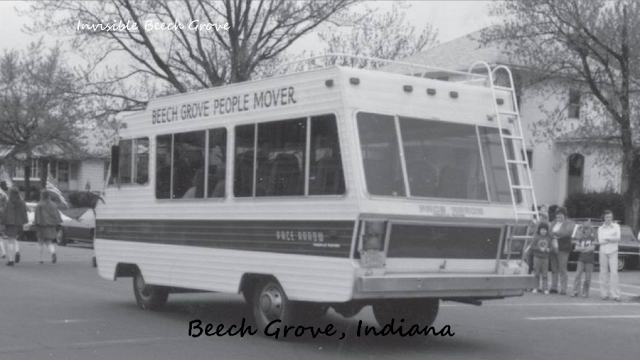 The Central Indiana Council on Aging awarded the city of Beech Grove a grant for transportation and outreach. With the city’s match, the Beech Grove Senior Center became a reality in a tiny room located in city hall. 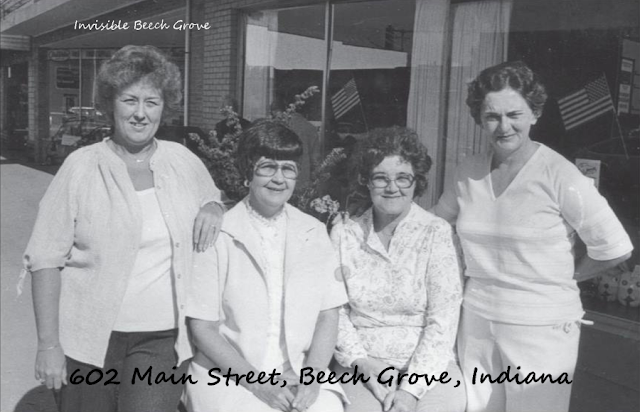 In 1976, a permanent building was then purchased, and in subsequent years facilities, services, and outreach have expanded. The city also purchased an old high school bus in 1978, which was reconditioned and upgraded by employees at the Amtrak Shops as a community service, demonstrating the continuing relationship between the Shops and the city.